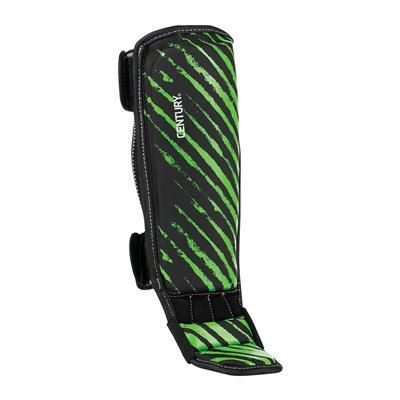 Brave Youth Shin Instep Guards are made from the same quality materials as our adult gear. 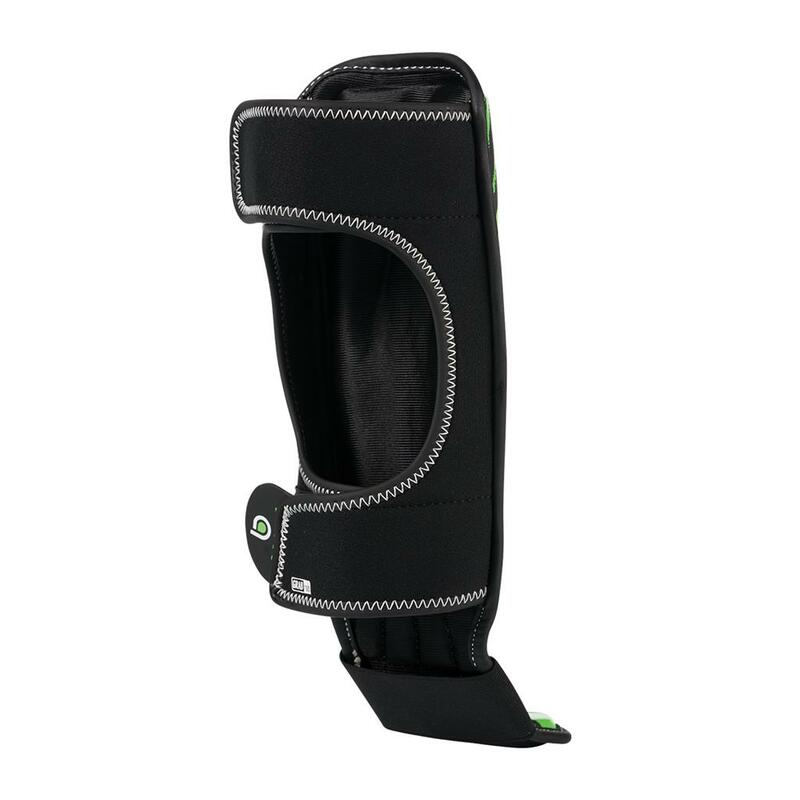 A durable vinyl shell covers impact-absorbing foam padding, and soft neoprene straps conform to the legs for a secure fit. 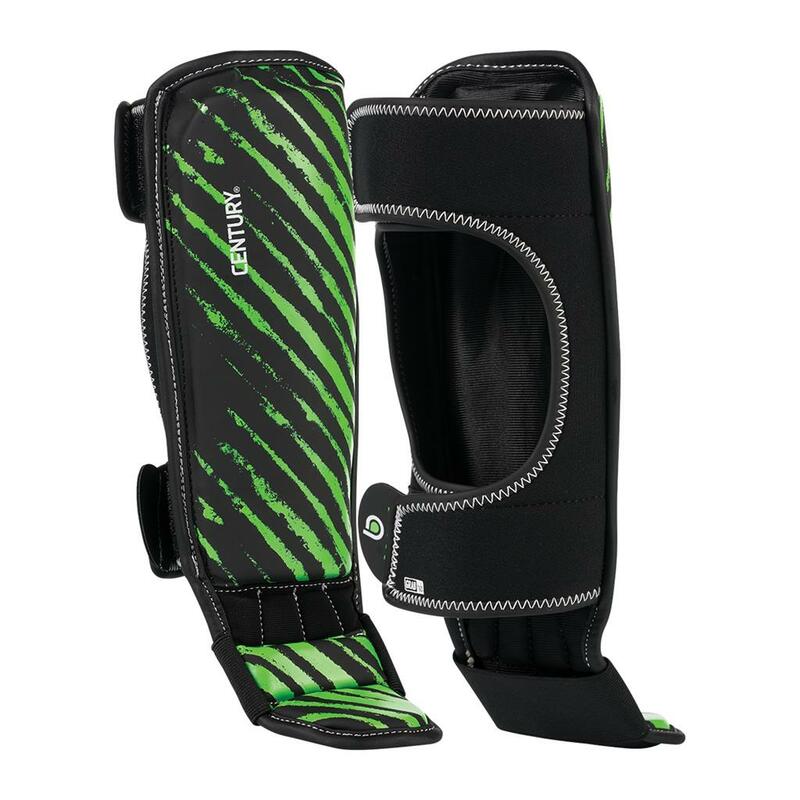 Upper and lower hook-and-loop closures with elastic straps around the feet help keep the shin guards firmly in place.